Books I'm using for my re:Generation talk. I am speaking this week on a Vision for your Mind at re:Generation. It is important because you must love the Lord you God with all your...mind! That, like so much else in life, won't happen by accident. I won't spoil what I'm going to say by writing it first here, but I will share some wonderful books on the subject. 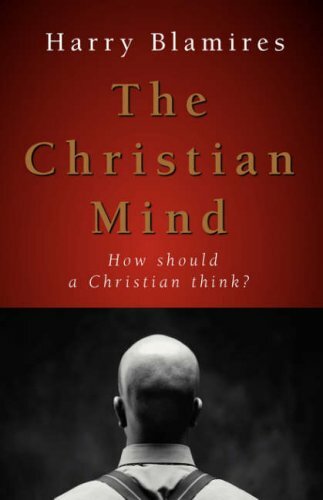 The Christian Mind is the classic on thinking Christianly. I've found it a little hard to read, but it deserves to be on the list. 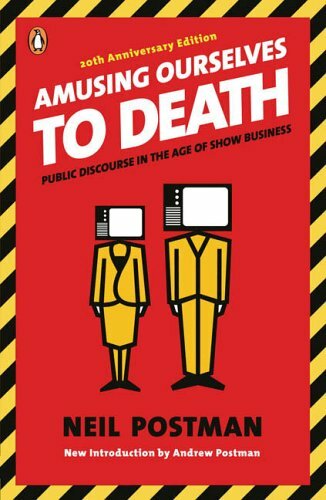 The most enjoyable is Amusing Ourselves to Death by Neil Postman. It is entertaining and thought provoking. 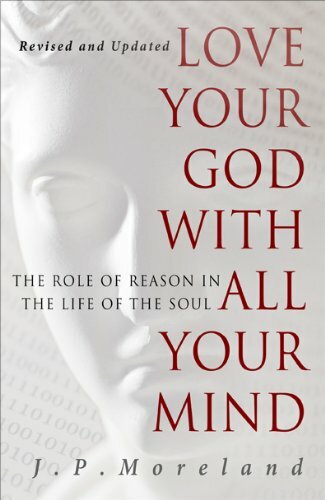 It was the original Malcolm Gladwell type book, if you enjoy his writing. 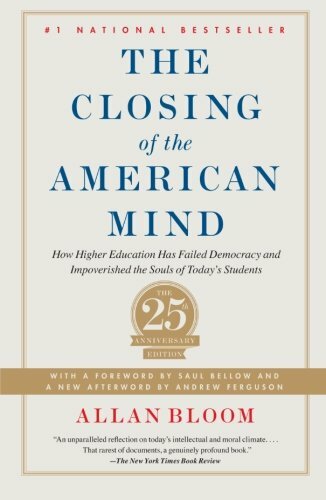 The Closing of the American Mind suggests that by remaining open to everything, we actually close ourselves off from the ability to think and decide on truth. Love the Lord with All Your Mind is closest to the heart of my topic and will challenge most of us to develop our mental abilities so we can relate better to God! Enjoy!